Learn web analytics best practices from experts and see insights in your data that others not able to see. An improved version of form submission tracking in Google Tag Manager. Track forms without thank you pages and reloads the page when pressed the submit button. 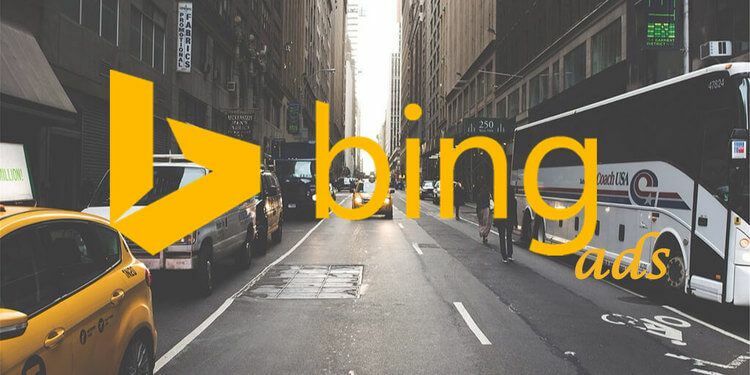 Setting up a single UET tag and inserting across your website allows bing ads to track all kind of events happening on your site.